Homecoming festivities early in the week. Northwestern students will elect their 2018 Homecoming Wildcat on Friday. Meet the nominees below. Weinberg senior Ali Qureshi said he is running because he was captivated by the homecoming parade when he witnessed it as a freshman. It was a fairy-tale moment for him, he said. Qureshi started the cricket club at Northwestern. 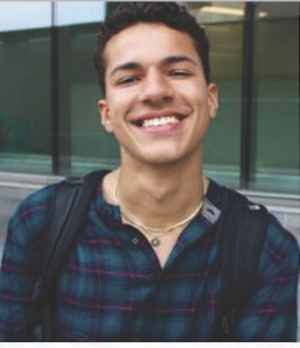 He said his favorite aspect about Northwestern is the people on campus, and the diversity and various perspectives that make NU unique. Ziare Paul-Emile loves to create art for her community, and theater has been a defining part of her NU experience. 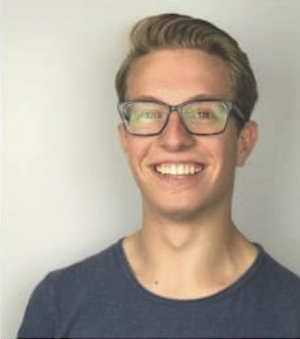 The communication senior was on a Waa-Mu panel last year that tackled the issue of diversity, and was instrumental in the implementation of closed captioning in Waa-Mu’s show last spring. “To be able to show even more and highlight what I’ve been doing through (being) Homecoming Wildcat would be super cool,” she said. Paul-Emile has thought of NU as her home since the moment she set foot on campus. Annie Krall has known she wanted to be on homecoming royalty court since she was eight years old, after attending a Northwestern homecoming game. The daughter of two alumni, her parents have been season ticket holders since they graduated from NU. 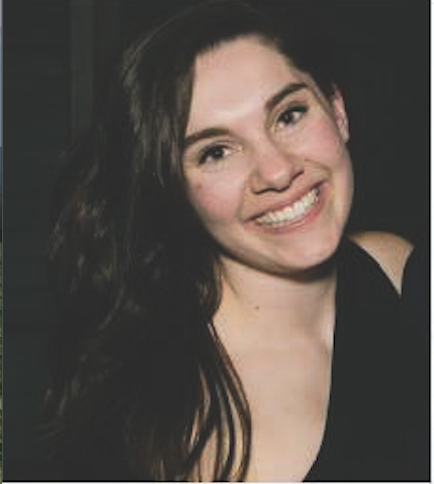 The Weinberg senior spent her time at NU bringing medical initiatives to benefit young women to campus, including Go Red Goes to Campus and Texas Two Step CPR. But the most significant part about the school has been the people, she said. 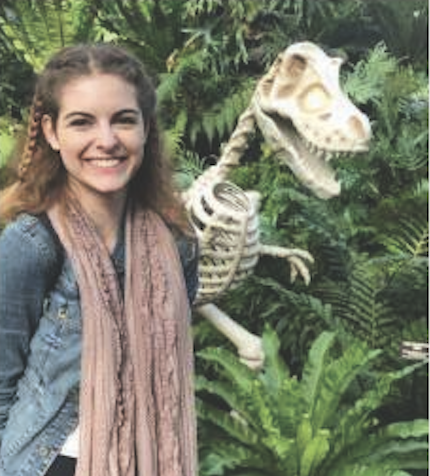 Medill senior Kathryn Karnaze believes it’s important to spend time on what she loves, and not resume-padding activities, which many NU students tend to forget, she said. “You have to understand timing of life, and you have to embrace timing and send positive thoughts into the universe because that’s how good things happen to you,” Karnaze said. That’s why she’s going to celebrate being a part of NU’s homecoming court and all the relationships she’s made with people on campus this year. Weinberg senior Meredith Belloni didn’t know what to expect when she transferred to Northwestern her sophomore year from Tulane University, she said. She added that now, as part of this year’s homecoming royalty, she’s glad that she can show transfers that they can also find a community at NU. “I (am) in it to have a good time, not necessarily to get the crown or anything,” Belloni said. 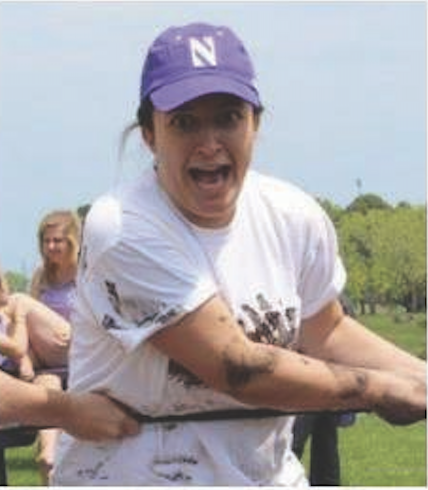 Belloni hopes that all students, especially transfers, take advantage of all the opportunities that NU offers. 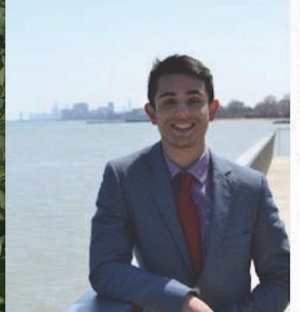 The best thing McCormick senior Fabian Gomez learned during his time at NU was the importance of being genuine to oneself. 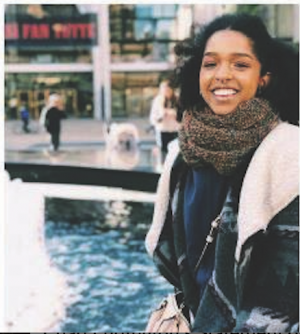 “You should always know exactly what you want out of university, and out of friends, and not to waste your time and energy hanging out with people you don’t want to hang out with, taking classes you don’t want to take, just not being true to yourself is a waste of time and energy,” Gomez said. 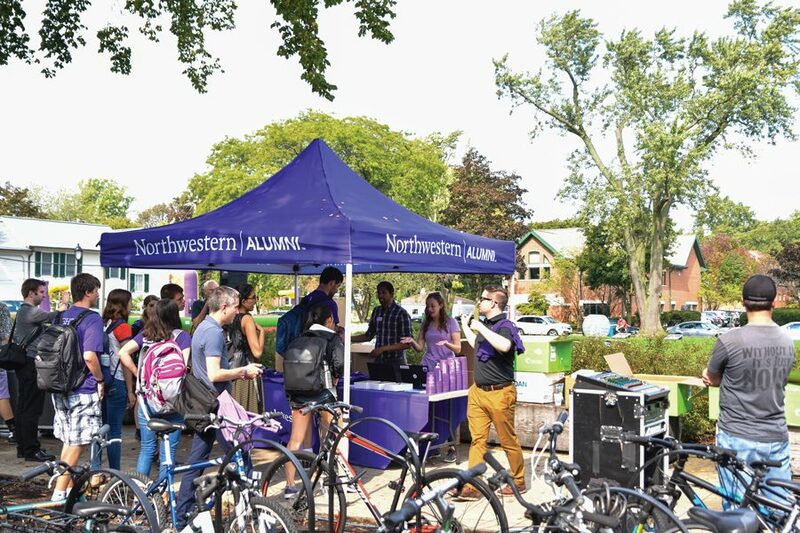 Gomez loves how the students of Northwestern are passionate and enthusiastic about a diverse range of interests. Earlier in her Northwestern career, Sydney Marcus’ friends were annoyed at how much purple pride she had, so they signed her up to be a tour guide. Undeterred, Marcus began telling them how about all the fun new information she had learned in tour guide training. Marcus, a McCormick senior, said she is sad to be leaving campus at the end of next year. In particular, she said the spirit her classmates show is her favorite part of being a Wildcat. Soccer player Braden Thuraisingham hasn’t been able to be as involved in the weeklong homecoming festivities as he would like, but he’s still excited about being royalty. 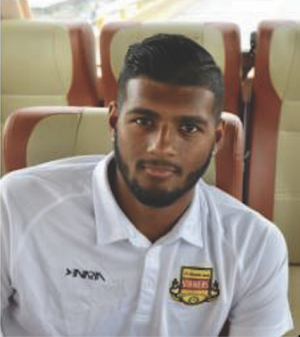 For the most part, Thuraisingham said, NU makes it possible for him to pursue “world class academics” while also competing at the “highest level” of collegiate athletics. “Almost no other universities can offer the same thing, and it’s one of the reasons I committed here back in 2015,” he said. For communication senior Andrew Harlan, the best thing about NU is the people. Becoming Homecoming Wildcat would be a good way to round out his NU experience, Harlan said. In his bio on the Northwestern Homecoming website, Nigel Anderson wrote he is a biological studies major who hopes to go to medical school after graduating from Northwestern, but not before taking a gap year to travel and work as an EMT. 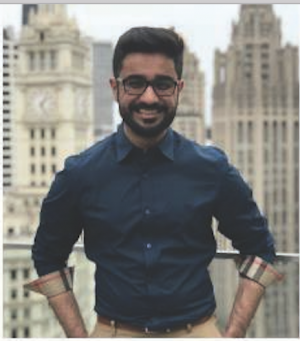 The Indianapolis native is the diversity and inclusion chair of his medical fraternity, Phi Delta Epsilon, and researches visual pathways in the Horvath lab. ”I believe in this university and believe that I represent everything it does to take young people and shape them into educated, confident, and aware individuals with purpose,” he wrote. 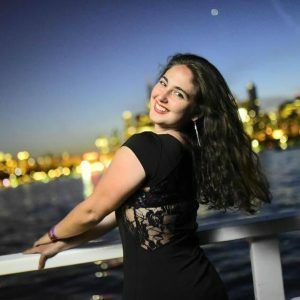 Jessica Saffold has a long list of activities she’s been involved with at Northwestern: Significant Others a Capella, Chi Alpha Student Ministry, CUP, ASG, and the Northwestern Community Ensemble, to name a few. In her bio on the Northwestern Homecoming website, Jessica Saffold wrote that she also likes to spend her time reading and exploring Chicago. 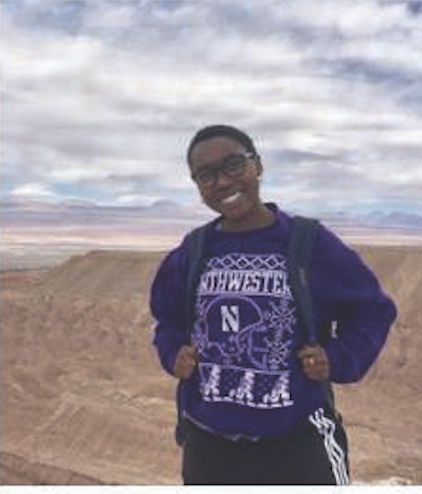 The social policy and international studies major wrote she loves Northwestern, even down to the school color purple. “Through my time at Northwestern, I’ve had the opportunity to learn about and engage with different corners of the campus and love meeting and interacting with people,” she wrote. Yashwardhan Bairathi, Cameron Cook, Clare Proctor, Wilson Chapman, Gabby Birenbaum, Benjamin Rosenberg, Rishika Dugyala and Catherine Henderson, contributed writing reporting.